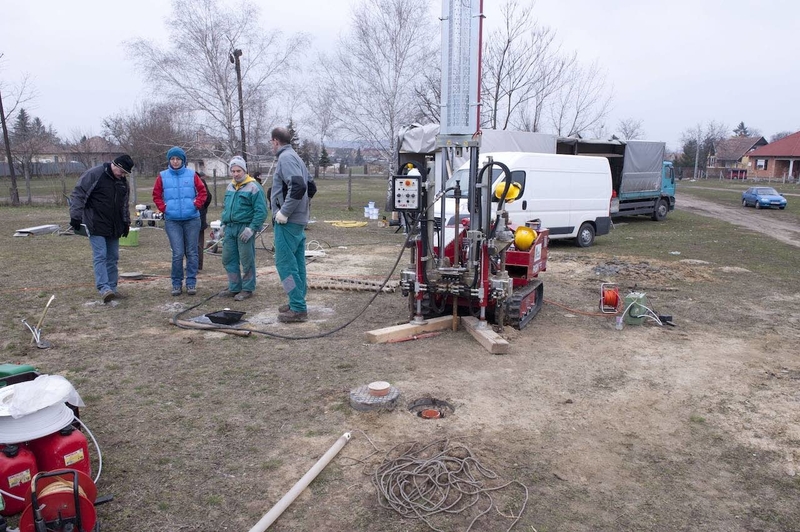 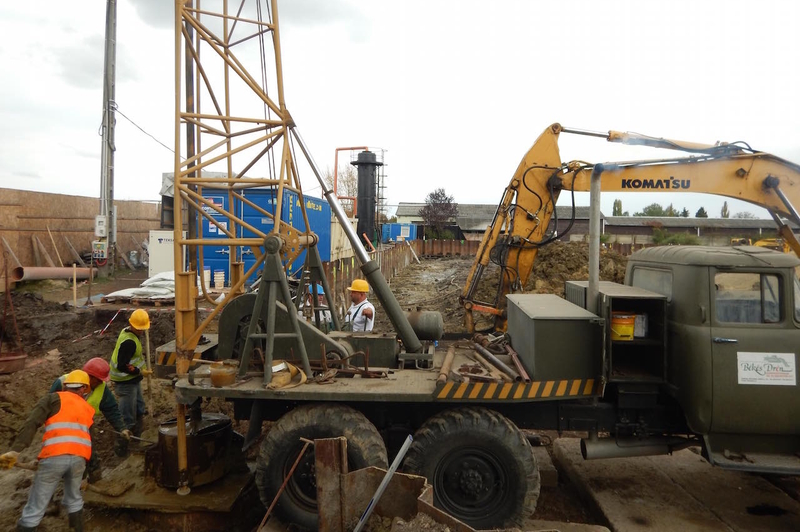 In-situ technologies (taking place on site, in the pore space) are rarely used methods in the Hungarian practice of groundwater remediation, and in-situ chemical reduction (ISCR) is a method even less frequently used. 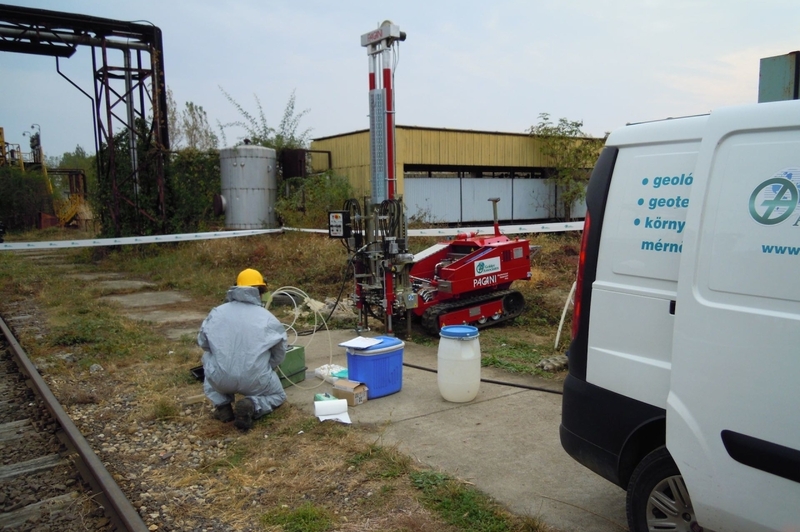 Having been applied since the early 2000’s worldwide, this chemical reduction is typically effective to treat chlorinated aliphatic hydrocarbon (CAH) contaminations in groundwater since the chlorine-free end products resulting from dechlorination – i.e. 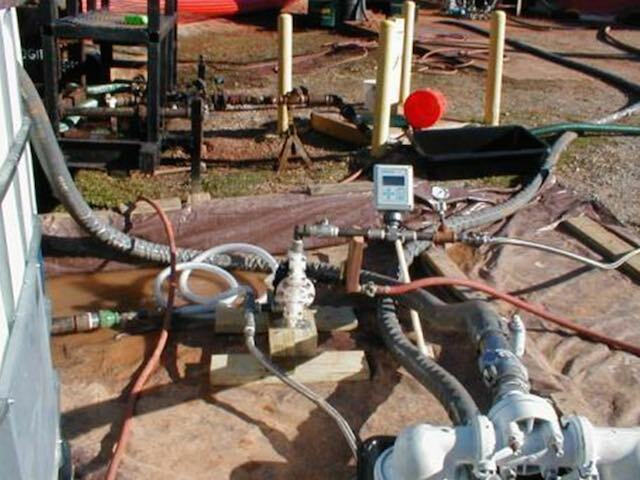 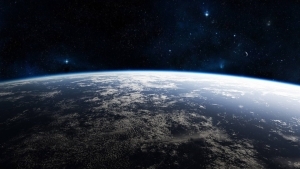 removing chlorine atoms – are practically unhazardous (ethylene, acetylene, methane) and are rapidly utilized as substrates in natural microbial degradation.